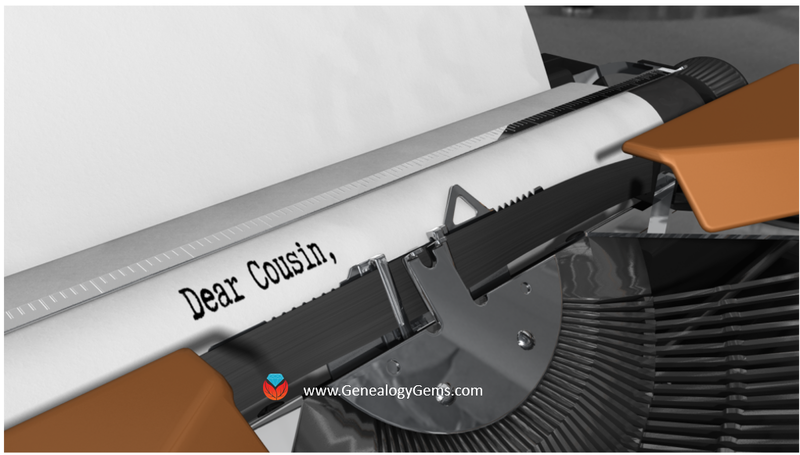 A listener’s Leatherhead, Handwriting Analysis, and Genealogy Gems Premium. A Walk Through Childhood Memories, Family Tree and Me Displays, Girding Your Loins with James Mowatt of the Historyzine Podcast, Birthday Alarm Website, Ancestor Handwriting Analysis Winner and a new analysis of a single signature by Paula Sassi, Announcement of the NEW Family Tree Magazine hosted by Lisa Louise Cooke. Lisa’s exclusive interview with Kathy Lennon of The Lennon Sisters. 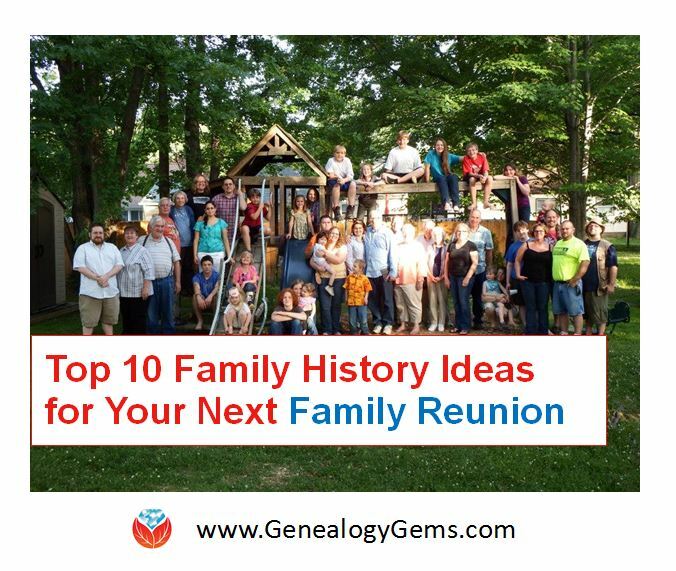 Kathy discusses her passion for family history and the Lennon family tree. Also, Paula Sassi analyzes the handwriting of our contest winner’s ancestor. Plus a new look for the Genealogy Gems Podcast Newsletter. A great idea for genealogy societies, new Family Tree Magazine Podcast episode and Lisa’s genealogy podcasting article and videos for the magazine, Train Robbery History, Part 2 of Lisa’s interview with Kathy Lennon of the famous Lennon Sisters from the Lawrence Welk Show, Premium Discount, Handwriting Analysis opportunity and the Best Pals Contest. The Louise Carousel, Amos Alonzo Stagg, A Little Genealogy Daydreaming with genealogy podcasters, Interview with Tim Russell of A Prairie Home Companion, America’s first radio stations, Handwriting analysis of a victim of the 1918 Spanish Flu epidemic, State Fair History, Best Pals Dolls Winner Announcement, and Upcoming Conferences. Interview with Jim Beidler, Chairman of the FGS 2008 Conference, The History of the Ice Cream Cone, Discount on Premium Membership, Mac Minutes with Ben Sayer, The MacGenealogist, Favorite Genealogy Sayings, Census Abbreviations. Gems From Across the Pond: Interviews with genealogy author and lecturer Rick Crume, and British Records Specialist Dr. Christopher T. Watts, and British History Podcasts. Virginia Halloween History, Mailbox, Navy History, Interview with Yvette Arts of World Vital Records & Search Tips, Chips the U.S. War Dog, The MacGenealogist reviews iFamily for Leopard, and Name That Tune! New podcast launch: Family History: Genealogy Made Easy, History that puts a little cash in your pocket, Interview with the Forensic Genealogist Colleen Fitzpatrick, Some Ideas on Creating family traditions and Heirlooms, The MacGenealogist, Another Linguistic History Trivia Bit, and Name That Tune Round 2! Genealogy News, New Google Gadgets, Discover the census records you probably aren’t using, but should with Curt Witcher of the Allen County Library, Taxing Bachelorhood, and Name That Tune Round 3! 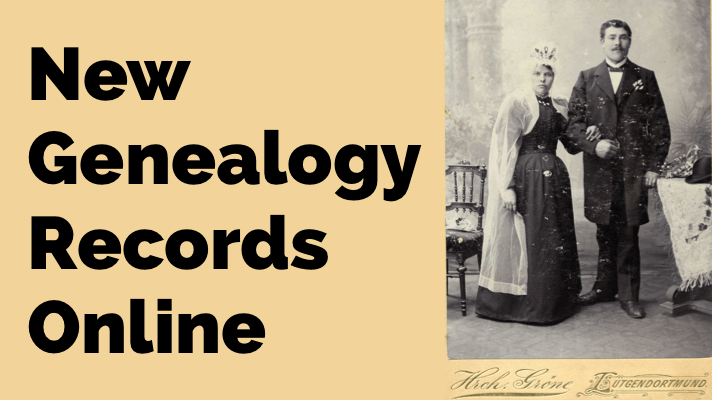 Review of new online records, The First U.S. Presidential Photograph, Interview with Holly Hansen of Family History Expos, GenClass with Lisa Alzo, Number Please? We celebrate the 2nd birthday of the podcast with our special guest Darby Hinton who starred in the 1960s TV show Daniel Boone. Lisa also makes recommendations to a listener on her Bristol Brick Wall.